At Charity Choice we understand that there is more than one way to give to charity. So we’ve come up with an easy to use platform where individuals and businesses can donate unwanted items, gifts, end of lines, seconds and samples. It could be anything from an old TV or blankets through to end of season clothes – our charities really appreciate it. List your unwanted items in our free charity marketplace below! 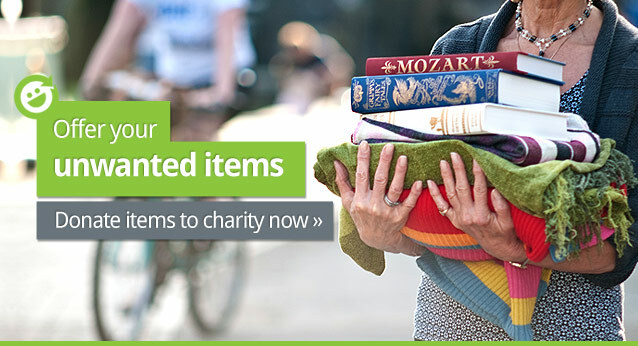 Charities can also post requests for unwanted items, so check out their micro-site. If your listing on 'donate items' has been successful and you would like to share your story, please contact us, we’d love to hear from you!